Towneplace Suites Mariott, Florida is a G+ 4 hotels project of 70,000 sq. ft of the prestigious Starwood hotels group. 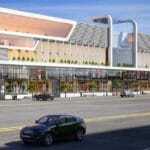 We were involved in the architectural BIM modelling and generation of design drawings from BIM compatible software. 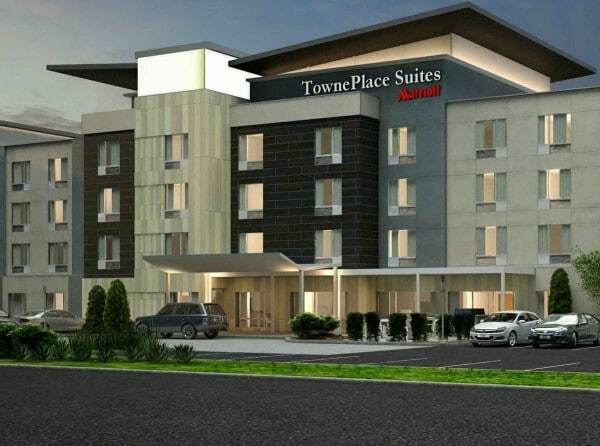 Towneplace Suites Marriott is a G+ 4 hotels project of 70,000 sq. ft of the prestigious Starwood hotels group. We were involved in the architectural BIM modelling and generation of design drawings from BIM compatible software.